Joan Hunter – "The Healing Power Of God"
Her focus is to train and equip believers to take the healing power of God beyond the 4 walls of the church and into the 4 corners of the earth! Joan's genuine approach and candid delivery enables her to connect intimately with people from all walks of life. 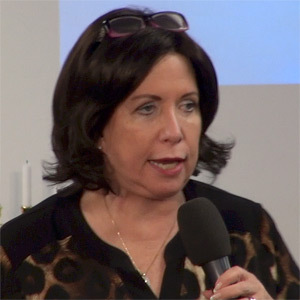 Joan ministers the Gospel with supernatural signs and wonders following, in healing school sessions, miracle services, conferences, and churches around the world.